A high-energy, high-content speaker, Shirley is passionate about motivating individuals to make a real difference in our automated world. 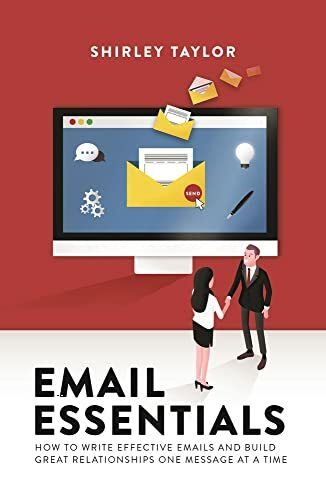 With inspiring stories and a fun style, she engages audiences quickly, and encourages them to embrace high-touch as well as high-tech so they can connect with heart. Shirley recently hosted the Future Leaders Summit, an online event attracting thousands of attendees from 100 countries. 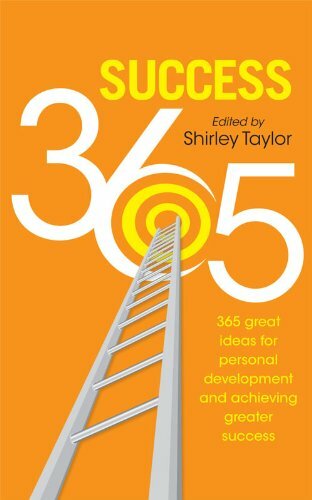 Shirley interviewed 31 global leadership experts who shared information about the future of leadership and essential skills needed for the future. Shirley has earned the designation of Certified Speaking Professional (CSP). This designation is globally recognised and awarded to speakers who have met strict criteria, and is achieved by fewer than 11% of professional speakers worldwide. Challenges, opportunities and transformations. Moving mindset from fear to confidence. Focus on human touch, embracing change, and finding ways to make a difference in the workplace. Lessons learned from secretary in Sheffield to CEO and global speaker in Singapore. Focus on looking for opportunities, accepting challenges, maximising potential. In her engaging, interactive presentations, Shirley shares how audience members can transform their lives and work by embracing not only our high-tech world, but also a high-touch, high-trust mindset. With humorous, insightful stories, attendees see how, within our hectic workdays, there are many opportunities to impact someone’s life. Audiences love Shirley’s unique ‘heart-based formula’ that encourages people to find ways to add value, develop relationships, embrace the human touch, and make a positive difference. Participants leave inspired to take action, to reinvent themselves, and really make their mark in our automated world. Organisations engage Shirley to help inspire and motivate audiences, encouraging them to reflect on how they could make some small changes that could make a big difference. Her messages are practical, relevant and motivating for employees at any level. 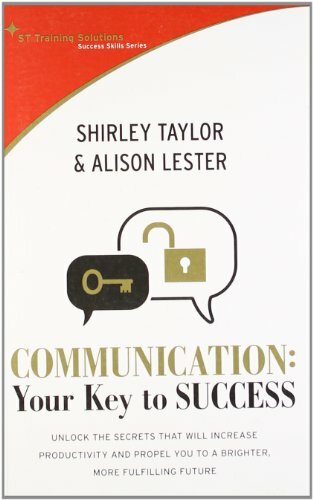 Author of 12 books published by international publishers (Pearson Education and Marshall Cavendish International), Shirley has established herself as a leading authority in workplace communication, business writing, and email. 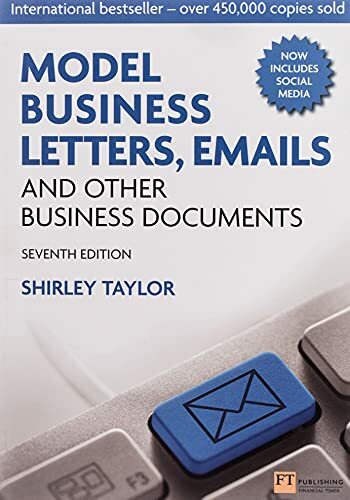 Her international bestseller Model Business Letters, Emails & Other Business Documents 7th edition has sold over half a million copies worldwide and been translated into 17 languages. Her new book will be published early 2019: Connecting The Dots To Inspire The Leader In You. that left an impact. We received praises from delegates who really enjoyed the session." "Shirley, your keynote ‘Rock Your Role – How to Make a Difference in the Digital Age’ was well received with positive feedback. You were of high energy and engaging as always. The connecting the dots segment made everyone self-reflect and the video was inspiring. Of course, the best part was your customised EZ-Link rap, and our colleagues are asking if you can give us a copy so that they can refer to when they need an energy booster. Thanks very much again for the excellent session. We look forward to our continual partnership with you in the future." "Thank you for delivering your one-hour keynote 'Rock Your Role In The Automated World" for our quarterly event. I'm very happy that your session went really well. Your humour and liveliness appealed to many and it was a joy to have you speak. With our tagling including 'Human Touch', it's so great that you stress the importance of the human touch in all your workshops and keynotes. We must have you back again soon." In all my years of teaching business writing skills, I’ve often been asked the question, “Why don’t they teach us this before we leave college or university?” Yes indeed, why not? There is a huge difference between academic and business writing. The typical executive today spends approximately 20-25 percent of their time writing. Yet, very often, business writing is one of the last skills that people feel it’s important to work on. But look around your workplace - do your leaders write effectively?